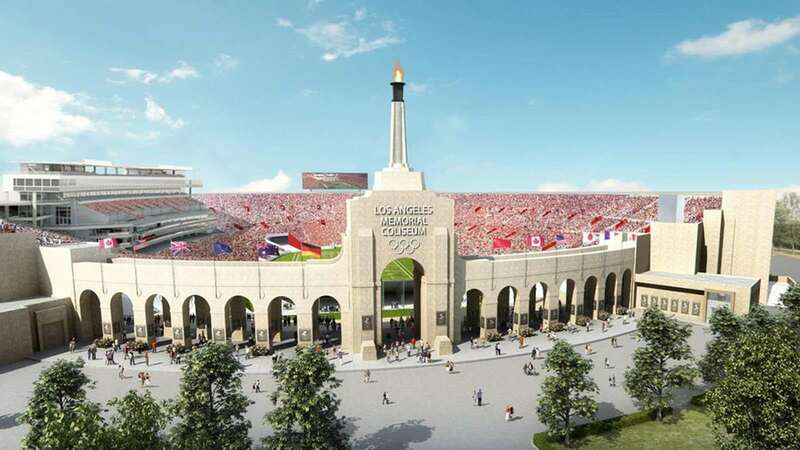 The Los Angeles Memorial Coliseum is the fourth-largest stadium regarding capacity (80,000) that it offers during the Rams’ games (NFL team Los Angeles Rams). 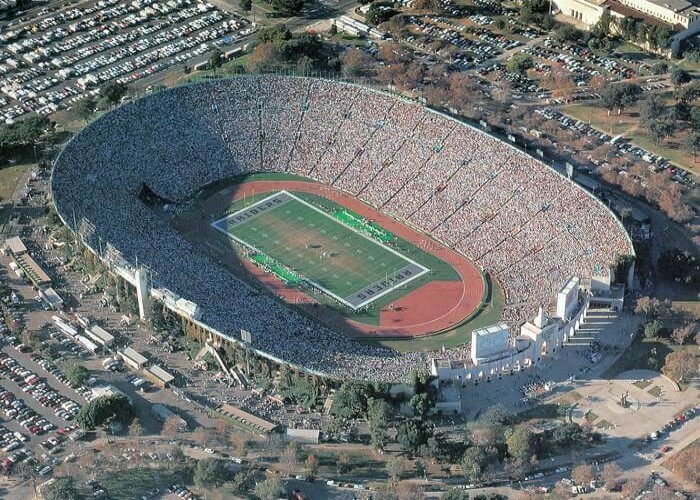 Los Angeles Memorial Coliseum is located in the Exposition Park neighborhood of Los Angeles, California. 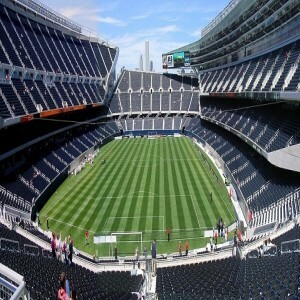 It has a capacity to hold around 93,000 spectators and is considered as the largest football stadium in the Pac-12 Conference (a collegiate athletic conference). The construction work began on 21st December 1921 and took two years to complete with an expenditure cost of $954,872.98. 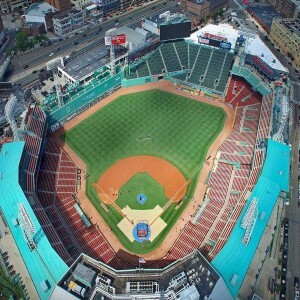 A father-and-son architectural team John and Donald Parkinson designed the stadium. It was opened to the spectators on 1st May 1923. 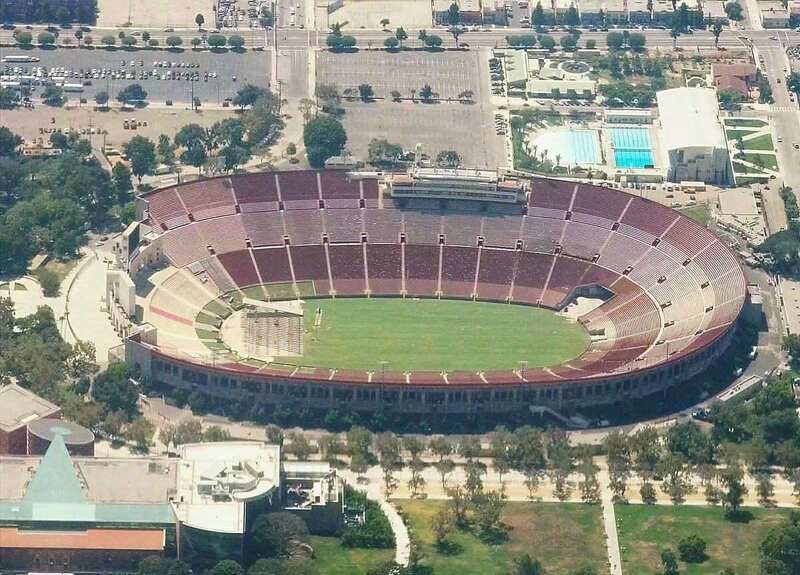 The Los Angeles Memorial Coliseum underwent multiple renovations in between 1930-2011 that made it one of the most preferable sports venues of Los Angeles. 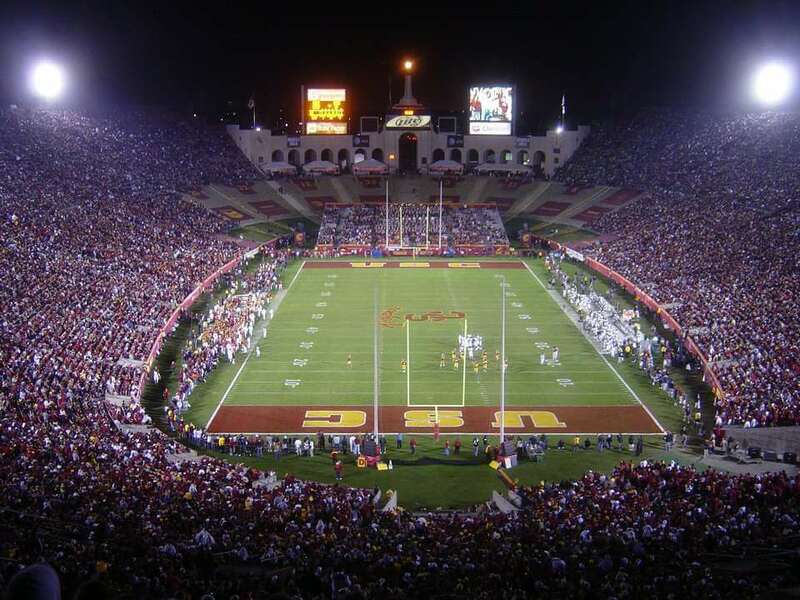 The stadium is owned by the City of Los Angeles, State of California, and the County of Los Angeles, and operated by the University of Southern California. 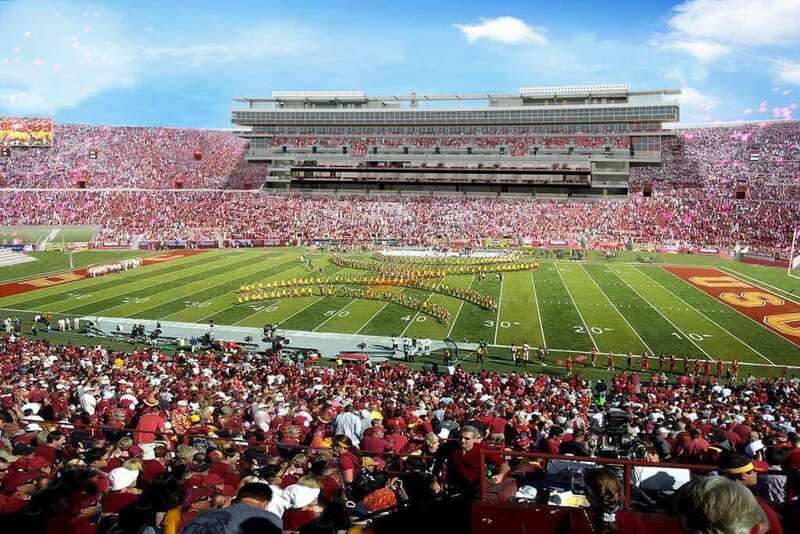 It has been serving as the home ground for USC Trojans since its opening. 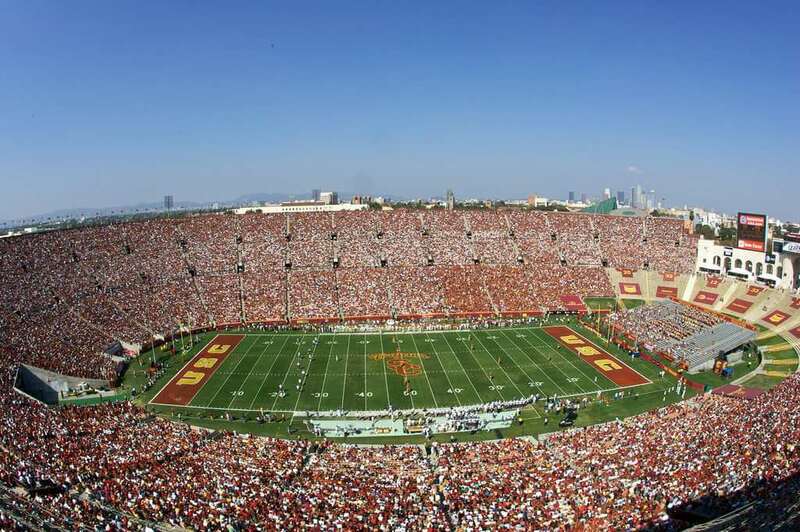 On 6th October 1923, the inaugural game at the Los Angeles Coliseum was played between Pomona College and USC Trojans which was won by the home team with a score of 23–7. 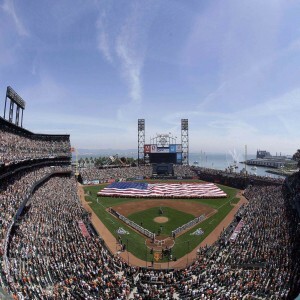 The second 1959 MLB All-Star Game was also held at the Coliseum. The 35th President of the United States John F. Kennedy gave a speech at the 1960 Democratic National Convention that held in the Coliseum. 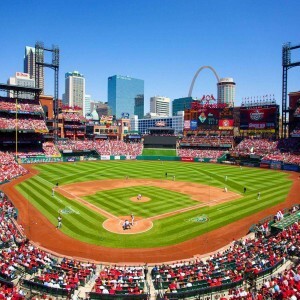 The stage has witnessed the NFL championship games in 1949, 1951, and 1955. 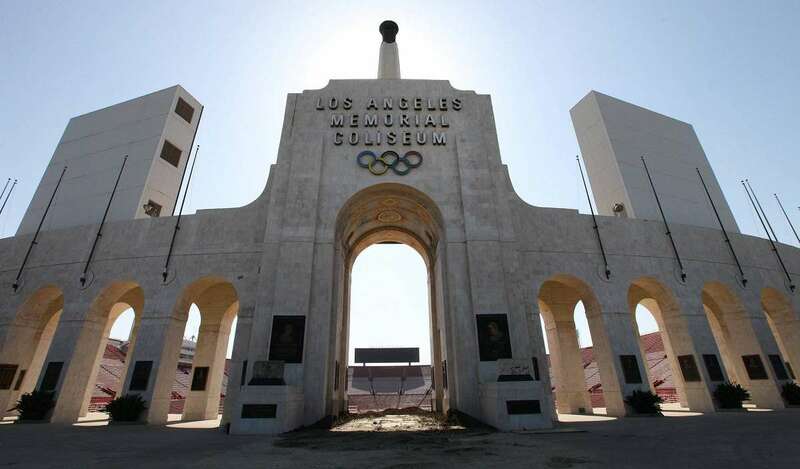 In 1932, the stadium played host to the significant events of Games of the X Olympiad. 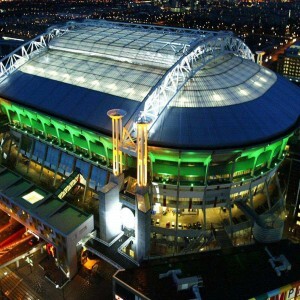 It also hosted the NFL-AFL Championship Game in January 1967 after which it was renamed the "Super Bowl".